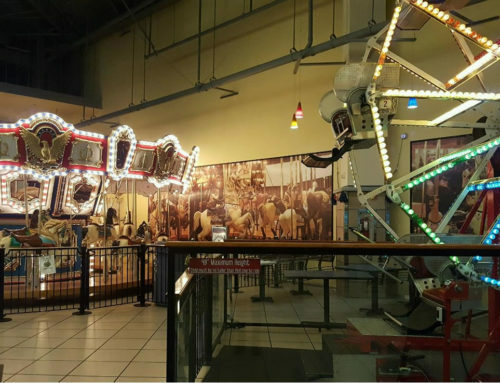 Seaport Village – Historic Carousels, Inc.
We are located in the west wing of Seaport Village, next to the parking lot off Pacific Coast Highway. 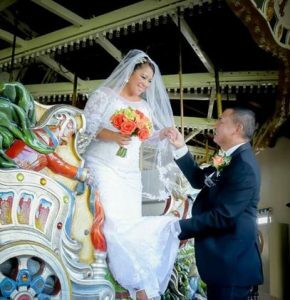 Historic Carousels, Inc., has been operating the 1895 Fair Park Looff Carousel at San Diego’s Seaport Village since 2004, where it replaced the retired the Flying Duchess Looff Carousel. Built in 1895 in Brooklyn, NY, by Charles I.D. 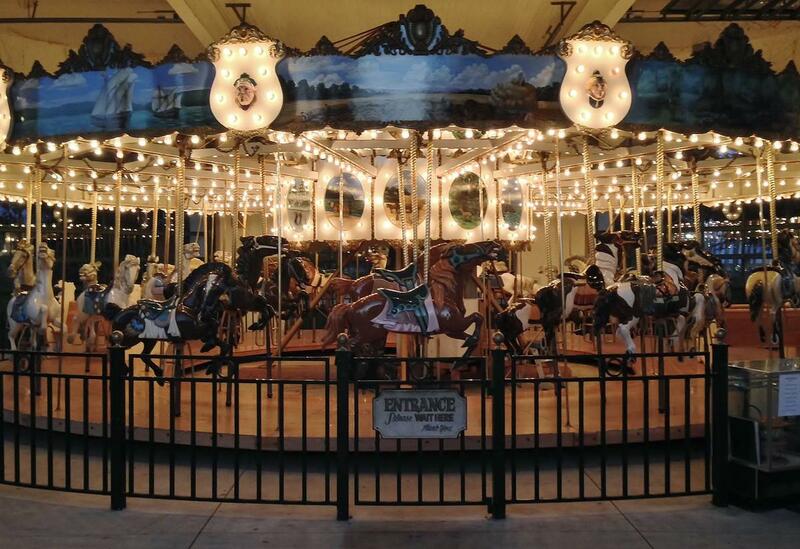 Looff, it had its debut in 1904 at Fair Park in Dallas, Texas. 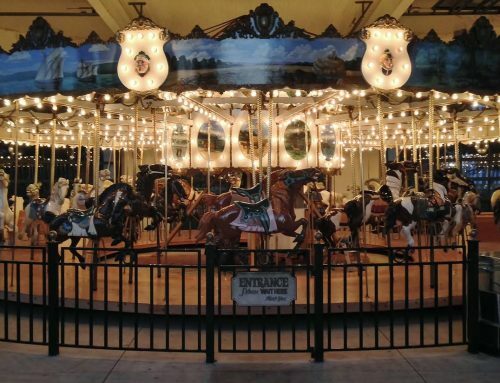 In the 1950’s, it moved to Pacific Ocean Park in Santa Monica, California, where it operated for about 20 years before moving to Spanaway, Washington. In September 1979, the Fair Park Looff was purchased by the Perron Family and relocated to Portland, Oregon. It was part of the Portland City Dedication in 1982, and it was later registered in the National Register of Historic Places in 1987. 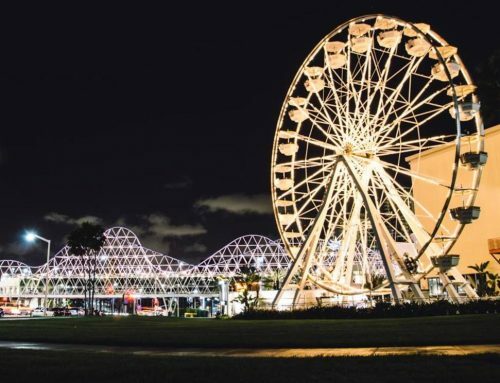 In 1991, Historic Carousels, Inc., did a complete restoration of the Fair Park Looff for the 1992 AmeriFlora international horticultural exhibition held in Columbus, Ohio. The Looff then made its way to Burbank, CA in 1997, and made its final move in 2004 to San Diego, California, where it has resided in Seaport Village until today. Seaport Village has been a San Diego landmark for over 30 years. An actual little village of 45 one-of-a-kind shops, it is a relaxing and scenic park the whole family can enjoy. 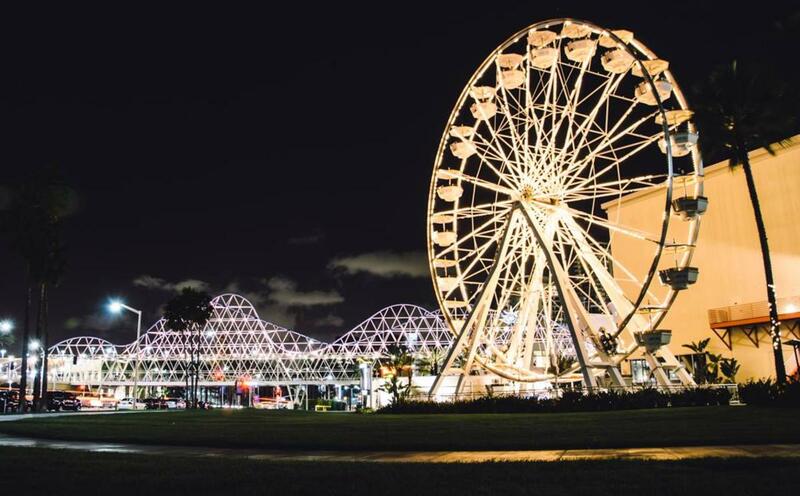 Enjoy water-front restaurant fine dining, parks and walking paths along the harbor. Sit at the duck pond located next to the locally-adored Upstart Crow Bookstore & Coffeehouse. Take a walk along the harbor towards the US Navy retired aircraft carrier, the USS Midway, where you can tour the entire carrier to get a feel for the sailor life. Seaport Village is located in the Marina District of Downtown San Diego, enjoy great adventure and sites just a walk away. 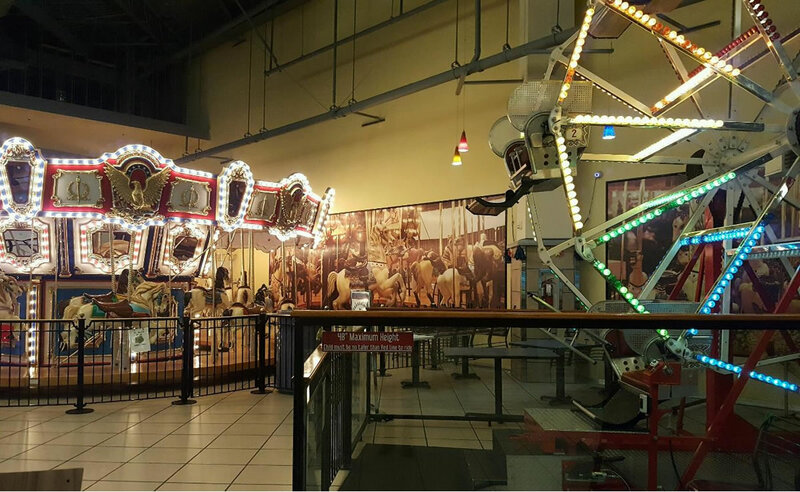 Copyright © 2017, Historic Carousels, Inc. All rights reserved.